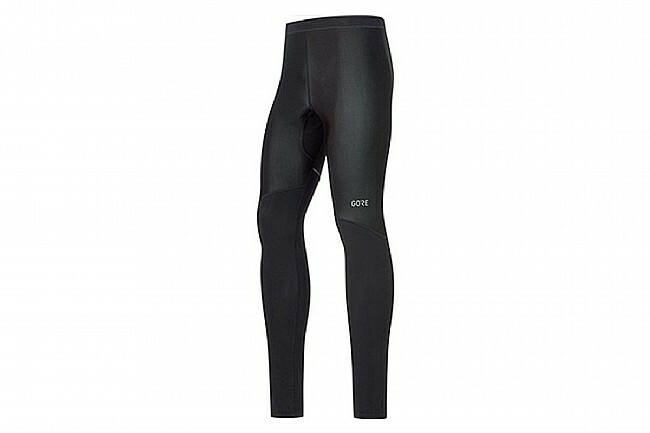 The R3 Partial Windstopper Run Tights from Gore Wear feature windproof, water repellant, and highly breathable GORE WINDSTOPPER® fabric, strategically located in the most areas on your legs for lightweight, non-bulky, essential protection. 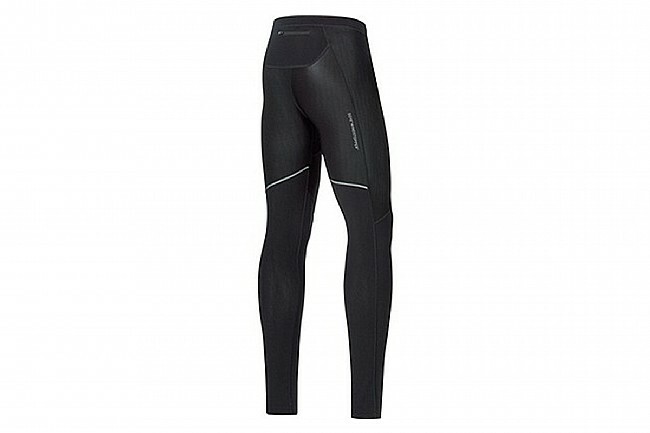 The pre-shaped knees, flat-lock seams, and adjustable waistband deliver an ergonomic fit that's comfortable from start to finish. GORE WINDSTOPPER® fabric: soft, windproof, water repellent, breathable. Side / inner seams shifted back to enhance comfort. Folded seam-free waistband with adjustable elastic cord.